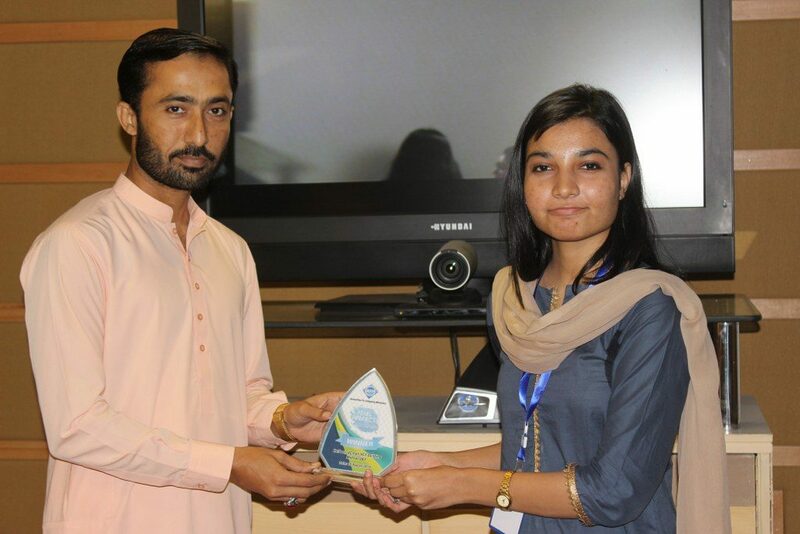 Association for Computing Machinery (ACM) MUET Students’ Chapter conducted a graphics Designing competition. 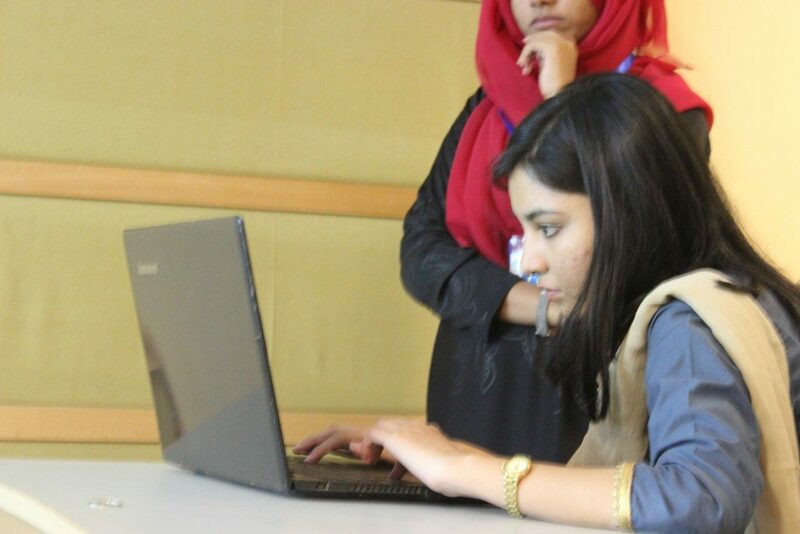 The registration of the competition was open to all and students from different departments and different universities participated in the competition. 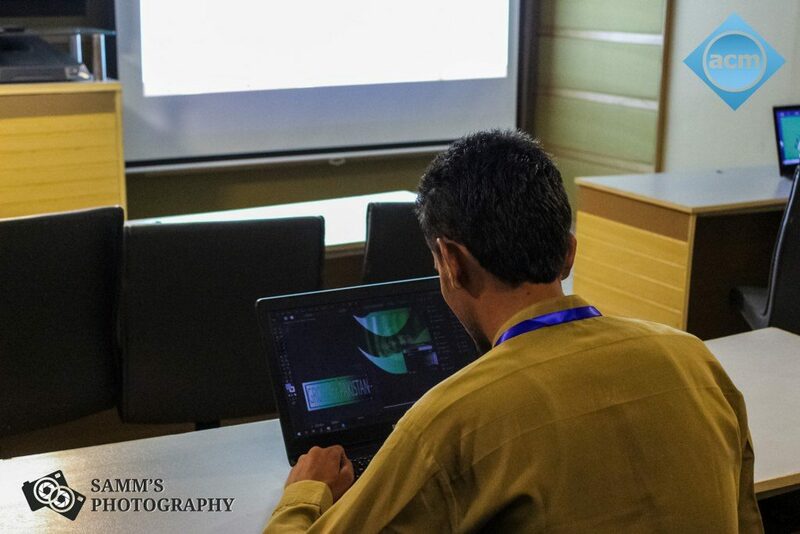 The competition also included a technical talk on “Creative Designing” by “Engr. Sumair Baloch”. Participants were given a theme and resources to create a poster. They were allowed to use any tool that they may please. 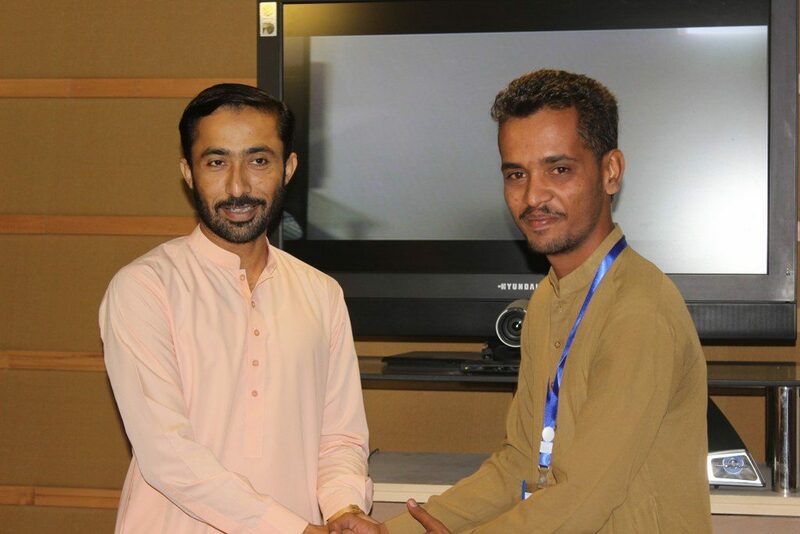 After one hour, the submissions by the participants were judged by “Assistant Professor Ali Asghar Manjotho”. Miss. 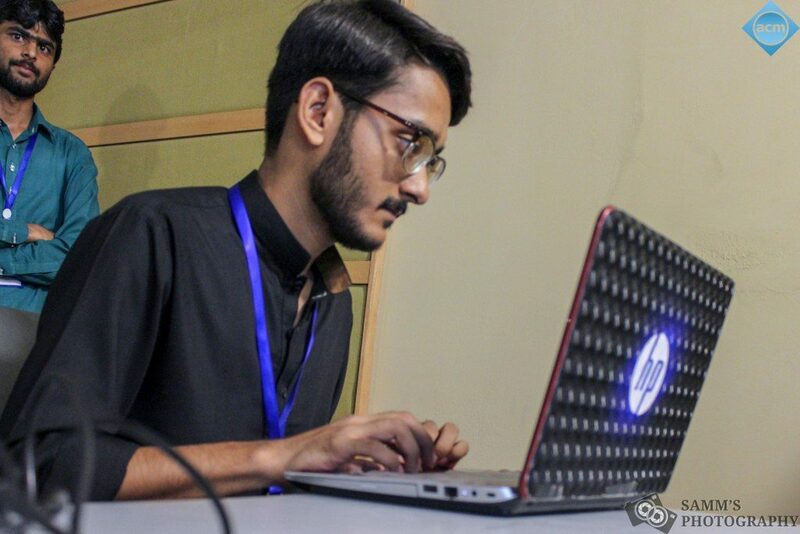 Quba Fatima from the University of Sindh was declared the winner, whereas Mr. Zohaib Solangi was declared the runner-up for the competition.